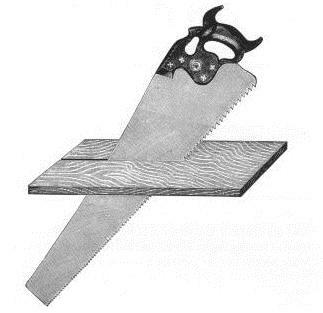 Reviews: Saw ID and Appraisal - $10.00 : Welcome to the VintageSaws.com Online Store! My husband, Bill Hamlet, and I greatly appreciate Pete Taran's prompt reply to our request for an appraisal of our 1890's Disston handsaw. We realize it would be difficult to attain such a professional and knowledgeable assessment of its value elsewhere.